There was a fresh new promo video with the Citroen C4 Cactus being launched by the company, which was considered very funny and hilarious. 13,950 Euro in France. The promotional video with the Citroen C4 Cactus puts the car into a completely new light, but you will just have to hit the play button to know what it is about. 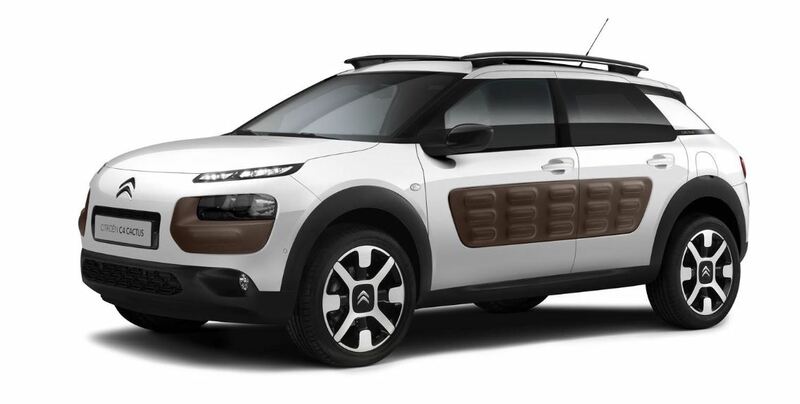 The Citroen C4 Cactus was publicly displayed a couple of months ago, with the model coming with a completely new design. We might be talking thus about a fresh new front fascia, LED daytime running lights, plastic body cladding, a panoramic roof, as well as the distinctive C-pillar. The Citroen C4 Cactus also comes with new sizes, like 4,16 meters long, 1,73 meters wide and 1,48 meters high. Inside, the Citroen C4 Cactus is tweaked with the standard 7-inch display, the infotainment system, leather straps, digital instrument cluster or gloss black trim. Under the hood, the Citroen C4 Cactus is being equipped with petrol engines and diesel burners. Prices for the C4 Cactus will start from 13,950 Euro.